The story of Huddersfield's rise to national prominence, told through some of its finest architecture, has been published. Huddersfield in 50 Buildings is by Chris Marsden, a former chairman of Huddersfield Civic Society, with pictures by Andrew Cavaney. Chris will speak about his book at the HCS meeting on April 2. Among structures celebrated are the railway station, the University's Oastler Building and, perhaps more controversially, Queensgate Market. Over 96 pages, Chris and Andrew take readers on a tour of historic buildings and modern architectural landmarks. Chris says: "Introducing and exploring the history of the town through 50 significant buildings of all ages allows new perspectives on our townscape. Buildings that we may take for granted have histories that show us what we were. "Their secret histories link buildings together through their builders, occupants, purposes and events. I’m asked daily about the town and its buildings I hope the book will answer many questions and provoke still more." The book also includes archive photographs that have not been seen for decades or are published for the first time. 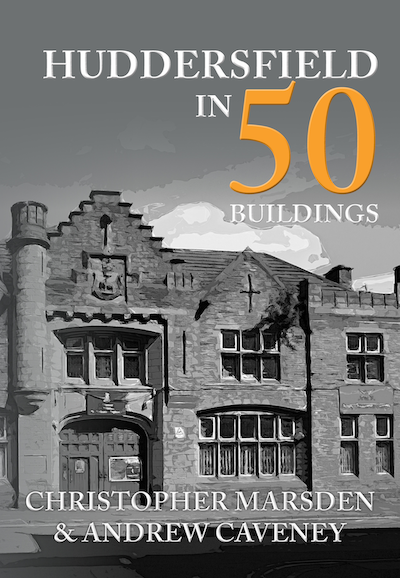 Huddersfield in 50 Buildings, Amberley Publishing, 13.49. Empty units in the market. Picture: Huddersfield Examiner. 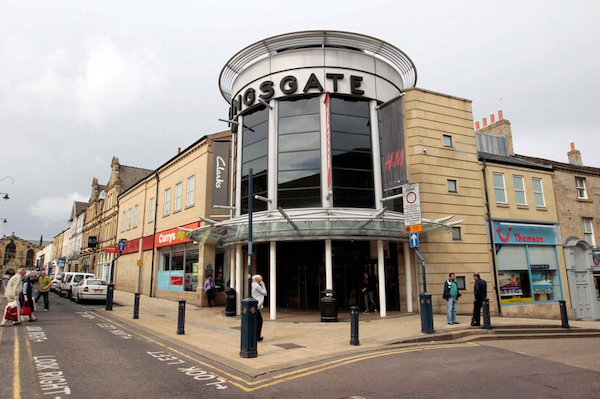 The society is backing Kirklees Council in its bid for a share of the Government’s new £675 million Future High Streets fund. The fund aims to help local leaders transform town centres by consolidating high street properties, improving transport and access and converting retail units into new homes. The council says that it is looking to secure £25m to create 'a vibrant cultural quarter'. Proposals include a museum, a 'significantly enhanced' library and art gallery, and a new live music venue. 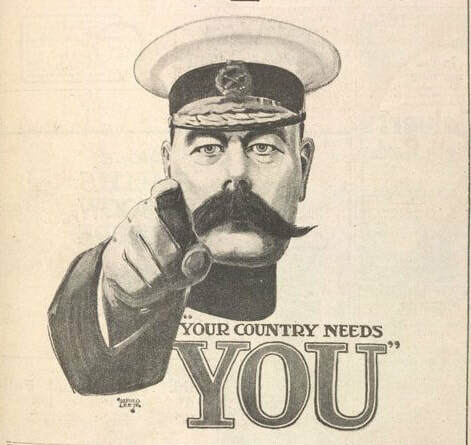 "We would entirely support your bid at a time when critical actions and partnership working are emerging to facilitate much needed investment in restoring confidence and vitality in our town centre." "It has one of the highest number of listed buildings in the country – higher than many better known ‘historic’ cities, but the Town Centre Conservation Area was included on on Historic England's Heritage at-Risk Register in 2018. Vacancies, both on ground and upper floors have increased dramatically as has the loss of commercial businesses to out-of-town locations. "It has a distinguished cultural life including the Contemporary Music Festival, choral society, literary festival etc, but constraints have severely limited (and prevented) the opportunity to pursue joint ambitions for a focus for various cultural and social activities. 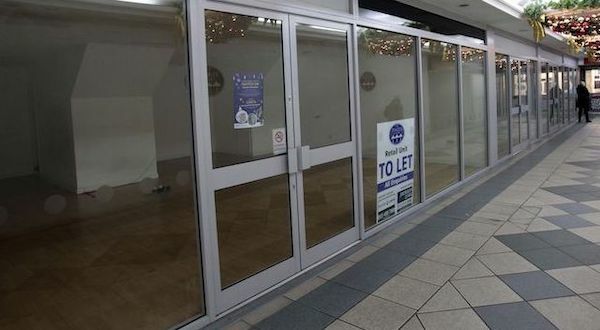 "It has a population catchment in retail terms of over 350,000 but is more vulnerable than many towns because of the close proximity to large, out-of -town centres including Meadowhall and Trafford centres. "The university has grown in stature and provides huge opportunities of mutual benefit, curtailed to an extent by negative perceptions of the town. "Beyond the above and more we, as you know, are keen to work as a ‘critical friend’ with your teams and have already applauded involvement in work to develop the masterplan, design framework and shopfront improvements. "We in parallel will provide support and positive messages through our web site and initiatives such as our annual design awards, themed workshops, Discover Huddersfield trails and walks programme etc. "I hope this provides some indication of why investment is currently so critical and once secured can begin to attract match funding for regeneration from the private sector. " Three workshops organised by the Huddersfield Partnership have been attended by the society. The Partnership gives town centre businesses a chance to outline their recommendations for the Business Improvement District (BID). BIDs are part of the Government’s plan to encourage partnership working between a local authority and the business community. A BID is a defined area which can be developed in towns, cities and industrial estates. Rate-paying businesses within the area decide on improvements to help transform it – and then vote to agree the investment. If supported by a majority of town centre businesses, the BID will provide income raised through a levy on the rateable value of property. Depending on the final area chosen, the levy should raise between £346,000- £423,000 a year over a fixed period. 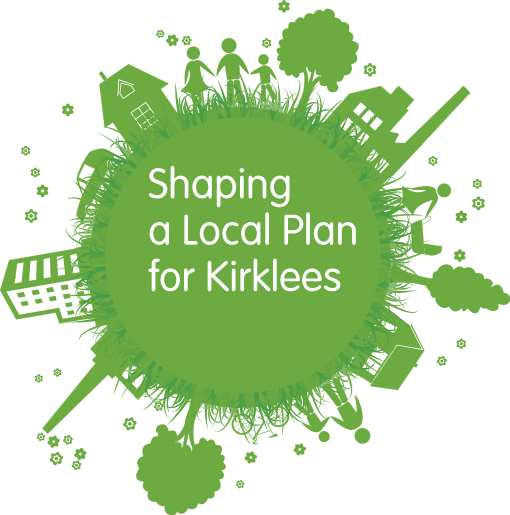 This would be on top of any funding allocated by Kirklees for town centre improvements, providing the businesses with a say in how they feel the money should be spent. HCS committee member Peter Sargent attends BID meetings on behalf of the society. He said: "We are at a crucial stage in preparing a draft plan indicating where funds will be prioritised. "The plan will be launched in May and the ballot of property owners in June. The result of the ballot will be announced in July and, if there is majority support, work on improvements projects could start as early as October 2019." Fancy an enlightening stroll? Here are some excellent ways to discover Huddersfield on foot. ​The 2019 walks' programme produced by the Discover Huddersfield partnership is available by clicking the link below. It includes 17 walks around the town with themes including architecture, radical history, music and Caribbean heritage. Walks are also arranged around areas including Almondbury, Birkby and Highfields. The first of the season is a literary walk (bookable), in conjunction with Huddersfield Literary Festival led by former HCS Chairman, Chris Marsden. Walks cost £3 – although four walks during the Heritage Open Days in September are free of charge. The leaflet will be available from local information points, including libraries, railway information kiosk, and the Piazza from early March. The DH partnership, of which the HCS is a key member, also produces 16 free trails for those who want to discover more about the town. A proposal to allocate funding for the improvement of shop fronts in the area around St George's Square was agreed this week by Kirklees Council's cabinet. Huddersfield Civic Society applauds the decision – and we welcome your views on this important topic. An Huddersfield Examiner story on the subject may be found here. 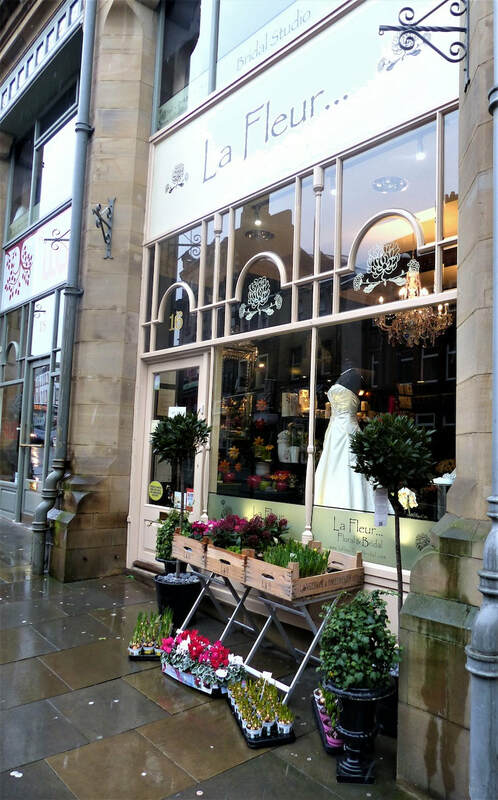 Civic Society Chairman, David Wyles, said; 'Our Design Awards have not only included a 'Best Shop Front' category but have highlighted poor and often illegal frontages of adjacent properties. Mr Wyles said that the society had organised workshops to look at issues affecting the town, particularly as towns across the country were having to make radical decisions concerning the future of their centres. 'Owners and tenants of shops and businesses need to appreciate that good design means good business. Visual improvements will not only attract more visitors but more investment' he said. In the Huddersfield Civic Society Design Awards 2017, the best shop front award was won by Icestone Gelato on John William Street. 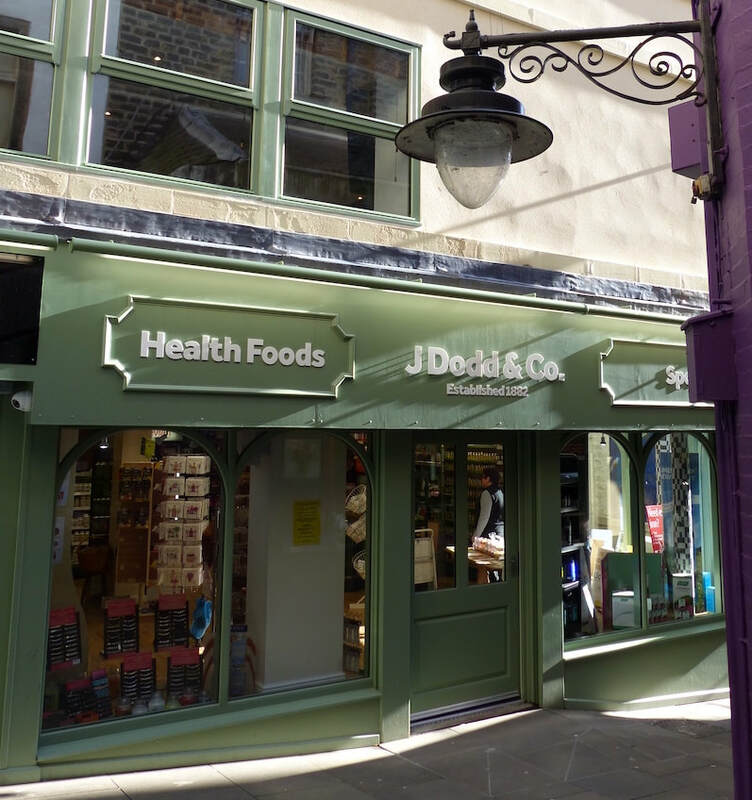 The judges said: 'The business is in complete contrast to the many poor shop fronts and often illegal signs along this section of John William Street. This shop front illustrates how new owners are willing not only to invest in Huddersfield as part of an expanding company portfolio but have done so with brio and flair. 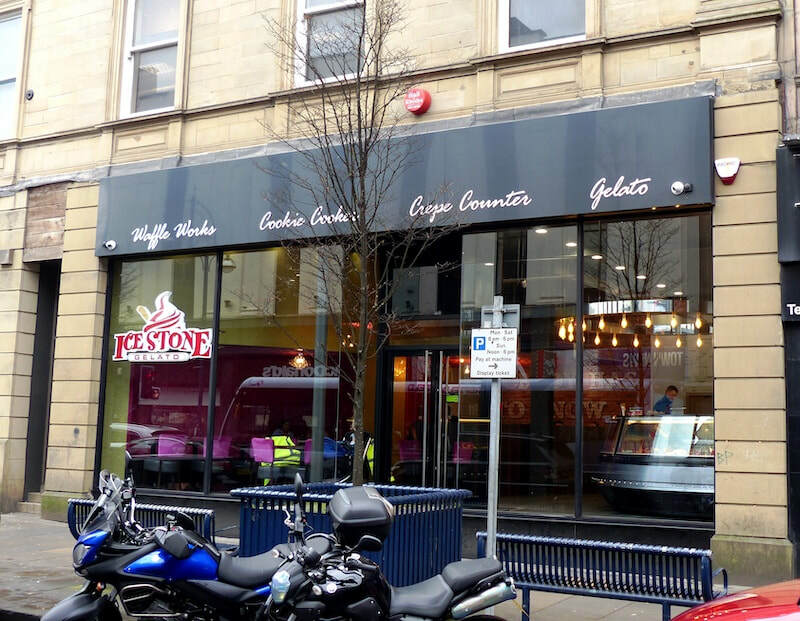 Icestone Gelato has replaced the former Toni and Guy hairdressing salon within a listed group of buildings that form an architecturally and historically important part of Huddersfield Town Centre Conservation Area. The architect has created a contemporary and functional shop window, with a stylish interior, that immediately reflect the products on sale within.